The physical and online versions are not the same. 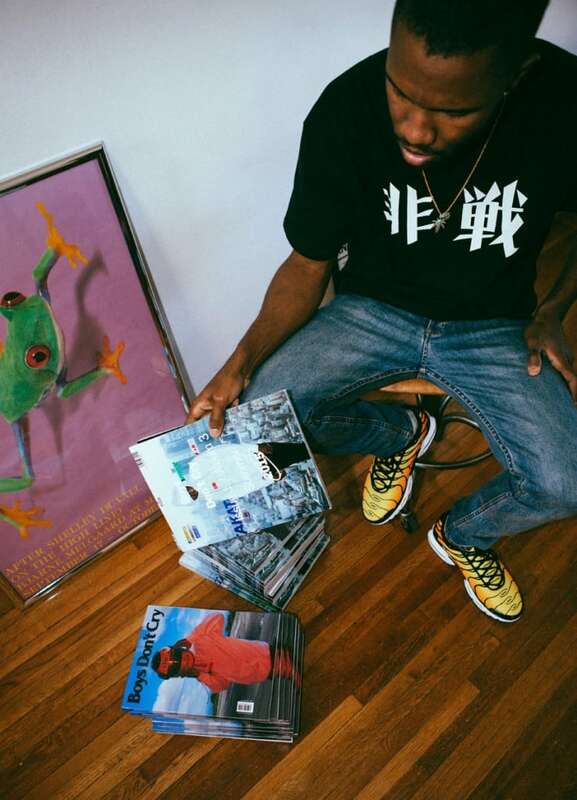 Last year, Frank Ocean hinted that there would be "two versions" of his Boys Don't Cry zine with his Tumblr photo captioned, “I got two versions. 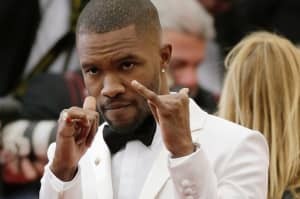 I got twoooo versions.” He also repeats the same line in his song, "Nikes," whose video dropped earlier today. While most of the tracks are on both versions, "Mitsubishi Sony" and "Easy" are exclusive to the physical version. "Facebook Story," as well as others are exclusive to the online. View both versions below.